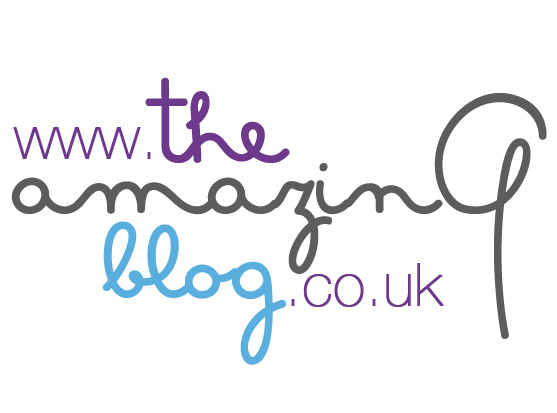 Here at The Amazing Blog, it's no secret that natural skincare is a true love of ours. So we were excited to come across a brand that not only uses natural ingredients, but also strives to help the planet in return. Mychelle Dermaceuticals credits its fantastic range of products to the power of nature. Mychelle products are free from toxins and they ensure the packaging and containers are reusable and recyclable, resulting in their 2011 Responsible Packaging Award win. We were lucky enough to try the Refining Sugar Cleanser and Remarkable Retinal Eye Cream. The natural sugar in the cleanser gently exfoliates the skin, but after contact with water transforms into a creamy, foaming lather that cleanses and hydrates the skin. This two-in-one product eliminates the need for an extra exfoliator - now that’s truly eco-friendly. For an added boost, the cleanser is infused with anti-ageing peptides and Crocus Chrysanthus Extract which firms the skin and reduces wrinkles. It seems there is nothing this cleanser cannot do! The delicate moisturising eye cream requires only a pearl-sized amount applied to be effective - a little goes a long way. Turn back the clock with a formula of anti-ageing Retinaldehyde, plant stem cells, peptides and rich botanical oils. This defends your skin gently but extremely effectively against signs of ageing, by firming and smoothing fine lines. We loved the silky texture and yellow tint that colour corrected against under-eye discolouration. If you want effective and eco-friendly skincare, get your own Mychelle cleanser and eye cream here for £21.50 and £29.90.